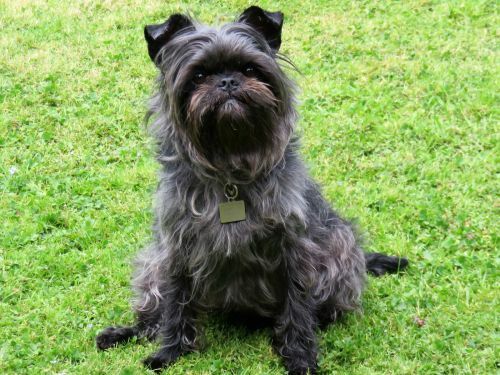 Affenpinscher is originated from Germany but Airedale Terrier is originated from United Kingdom. Affenpinscher may grow 31 cm / 12 inches shorter than Airedale Terrier. 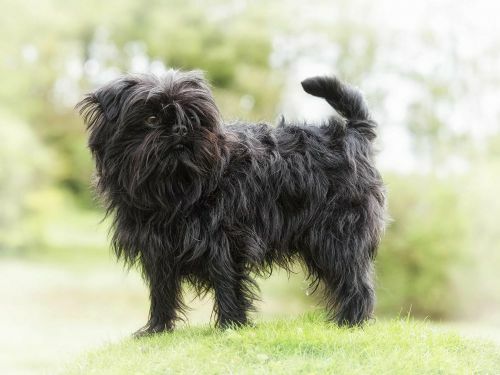 Affenpinscher may weigh 23 kg / 50 pounds lesser than Airedale Terrier. 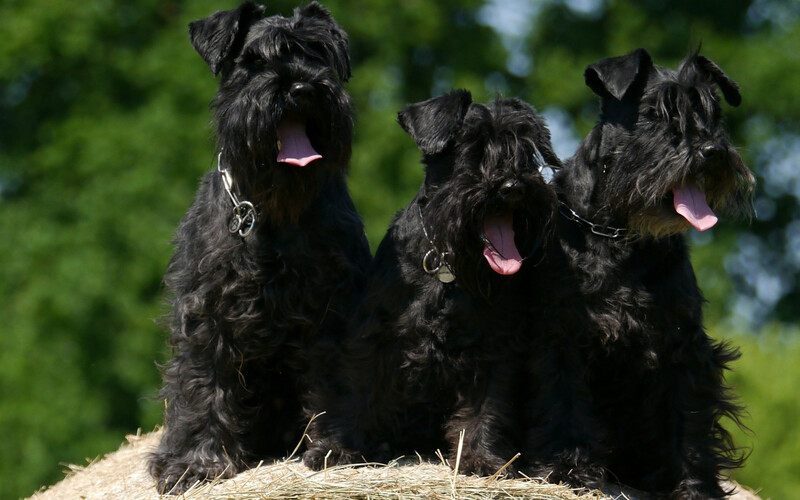 Both Affenpinscher and Airedale Terrier has almost same life span. 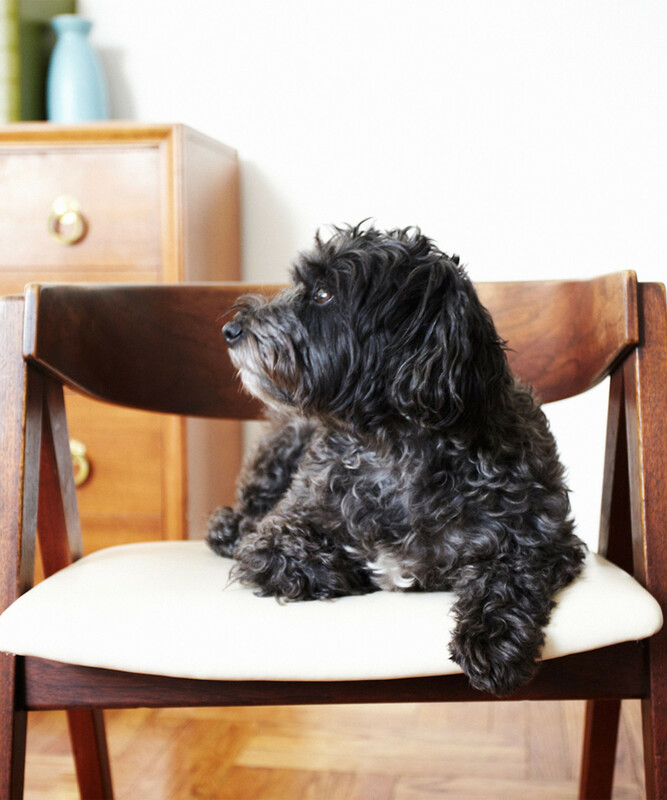 Affenpinscher may have less litter size than Airedale Terrier. Both Affenpinscher and Airedale Terrier requires High Maintenance. 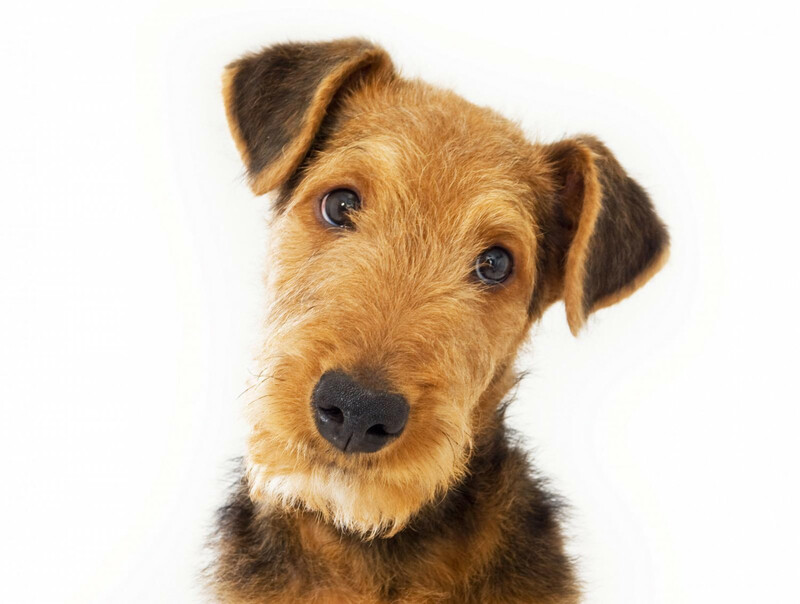 Airedale terrier got its name from a small river Aire in Leeds area in Great Britain. 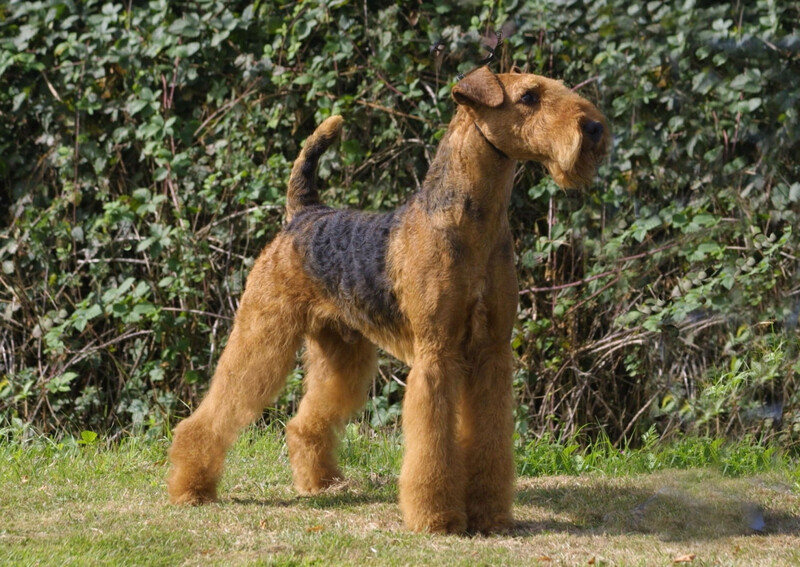 First information about Airedale terrier originates back in 1850. This breed was used as otter hunters. Airedale terrier was invented by mixing Otterhound, old English terrier, and a white bull-terrier. Airedale was used primarily for hunting otters, deer, or wild boars. Not just that, Airedale was a very good guard dog. During the war, this breed was used for delivery and it showed a lot of courage. 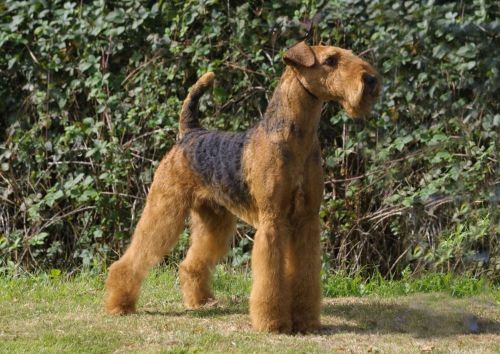 One Airedale terrier even received a medal for its bravery in World War I. Today it is used as an official dog of National Police of Britain. 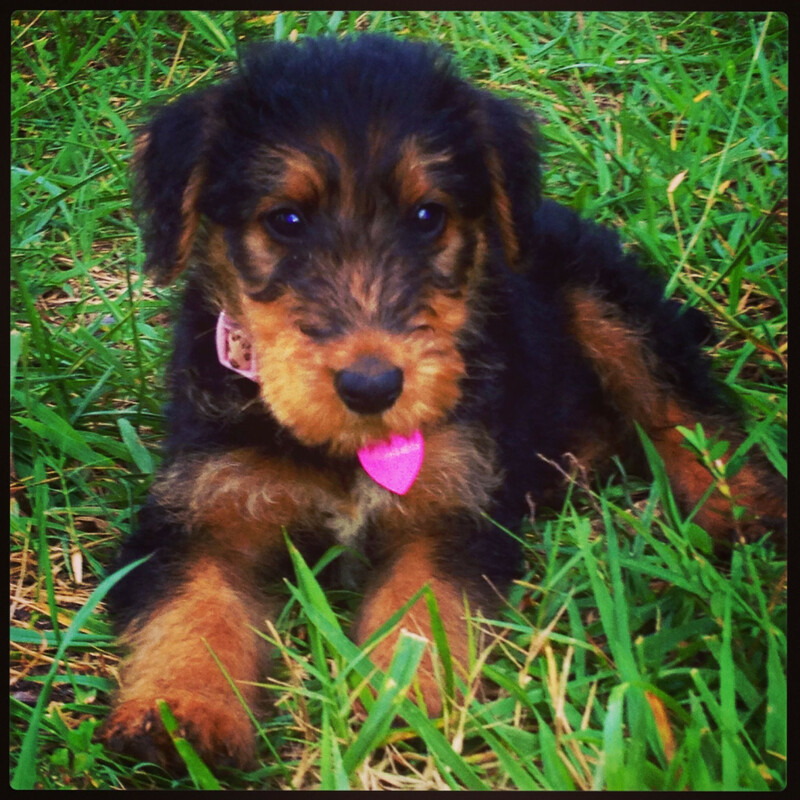 Airedale terrier is generally a very healthy dog, but as almost any breed, they can have some health issues. Hip dysplasia, cancer, and allergies can cause problems with this breed. You have to be very careful when choosing a perfect dog for you. Examine the family tree to avoid the possible genetic flaws. Airedale terrier will be a healthy dog if you take a proper care, and with regular vet checks, there shouldn’t be any problems. Airedale feeding depends on how much daily activity has. Overall, for an average Airedale 1.5-2.5 cups of high-quality dry food, divided into a 2 meals is recommendable. It is better than leaving the whole food out all the time. Then again, if your dog is not very active or active more than an average dog, feeding should be organized for your dog’s needs. 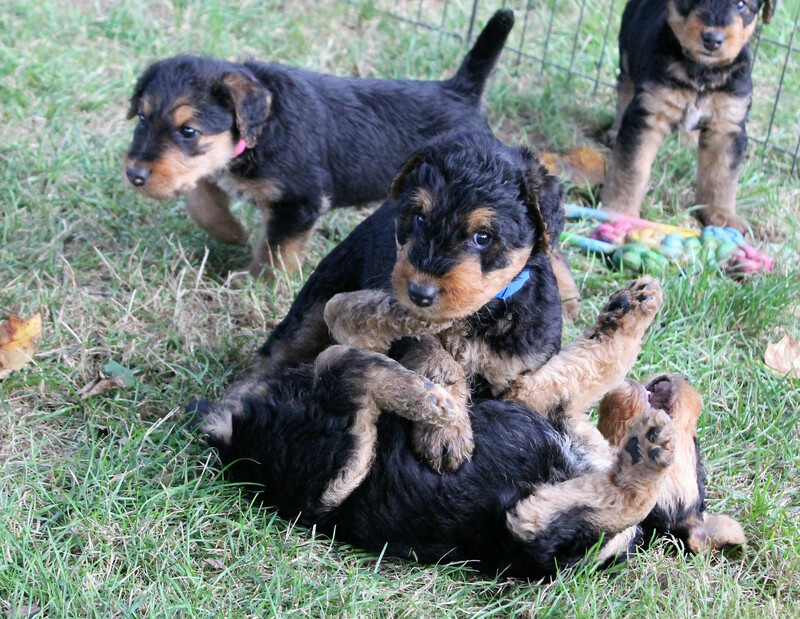 Airedale puppies should eat more than an adult dog. 3-5 meals per day are an optimal measure. 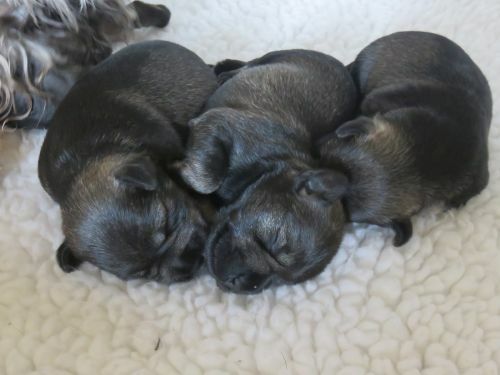 Puppies need more meals per day for better development. Also, giving your puppy minerals and vitamins would improve overall health when it is fully grown dog. Airedale has a very interesting coat. The coat has two layers, topcoat which is strong, and undercoat which is soft. They do not shed a lot, but twice a year they shed more than the rest of the time. It is not very hard to groom Airedale terrier. Brushing is recommended once or twice a week. You can also bath your Airedale but not very often. 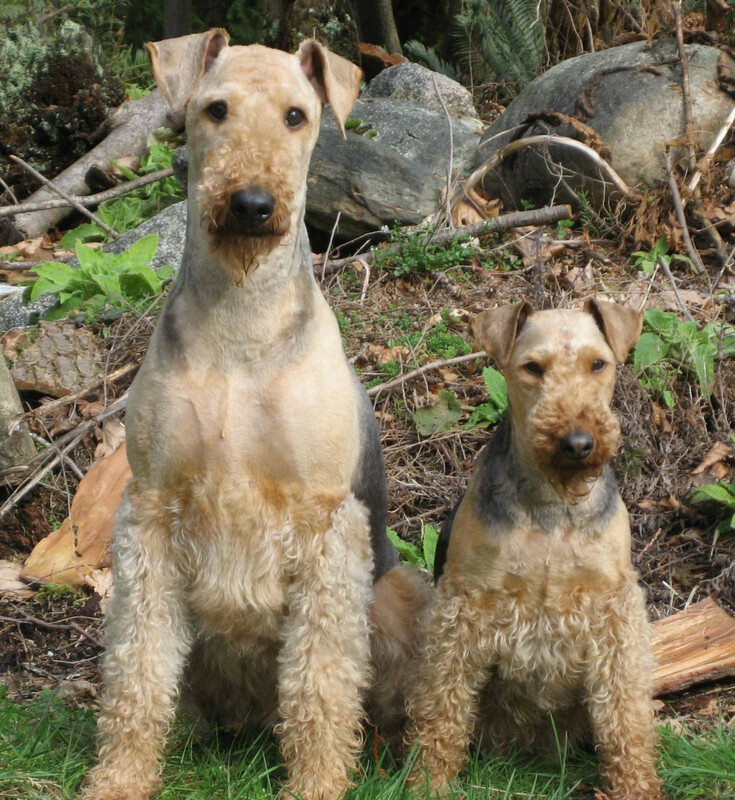 Airedale doesn’t require trimming, but some owners decide to do that. It is up to you if you want to trim your dog. Airedale terrier is an amazing and playful dog. They are very intelligent, hard-working, and athletic dogs. This breed has a lot of energy and stamina, so regular activity is a must for this breed. They are independent thinkers which can be challenging sometimes, but overall, if they have enough activity they are amazing and goofy pets. It is not recommendable to leave your dog for a long period of time because it will get bored, and when it’s bored, they tend to become destructive. You don’t want to see destroyed home when you come back from work. Airedale terrier is great watchdog too. They will protect family if it is necessary, but overall they are very friendly. They are very sensitive and gentle with kids. Also, with a proper socialization of the dog, they are very friendly towards another animal too. Basically, the temperament of your Airedale terrier depends on training, socialization, and genes. If you properly train your dog, with good socialization you won’t be having any problems.